Thinking of Selling? Get Listed Today! And from our company research they are using everything from smartphone, tablets to computer even flat screen TVs to access real estate online. And Landman Realty is Device Friendly and ALL OVER THE INTERNET! How do we Advertise? - "No one Markets Like Landman Realty LLC"
Landman Realty LLC always has a 3rd Party Real Estate Network were our Listing go on Zillow.com, Trulia.com, Homes.com, LandWatch.com and even some of our competitors websites like FirstWeber.com, RE/Max.com, ColdwellBanker.com, Century21.com to name a few! Bookmark these pages if you're on the network! Physical Newspapers might be dead and dying but Online Classified Ads are not and that why we post to about a half a dozen regularly. IDXWI.com - Our IDX Website with 9 MLS feeds were your listing gets featured! What is IDX? We are Realtors and get listed throughout the MLS Network including Realtor.com, WisconsinHomes.com and other. 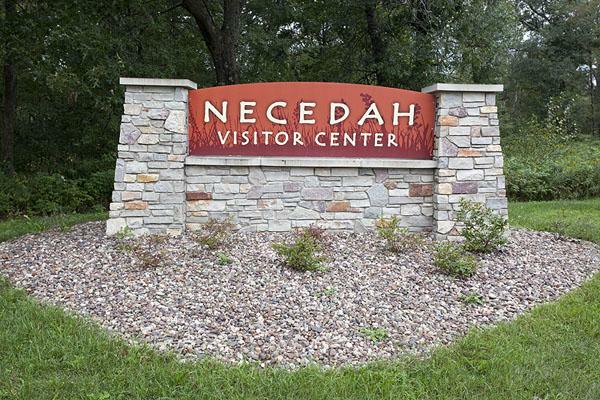 Checkout our Area Information Section it's loaded with Wisconsin Public Land, Counties, Township, Villages, Cities, Lake, Trout Streams, State Parks, Wildlife Areas, Photo Galleries, Maps, Locations and much more... PLUS we are constantly adding to it! We have people researching the area everyday and and they could be seeing YOUR PROPERTY!!! Click Here! - Start the Listing Process and let's get your property sold! Above average List to Sell Ratio. Highest Residential sale in Adams, Juneau, Wood, Waushara Counties from 2010 to 2016. 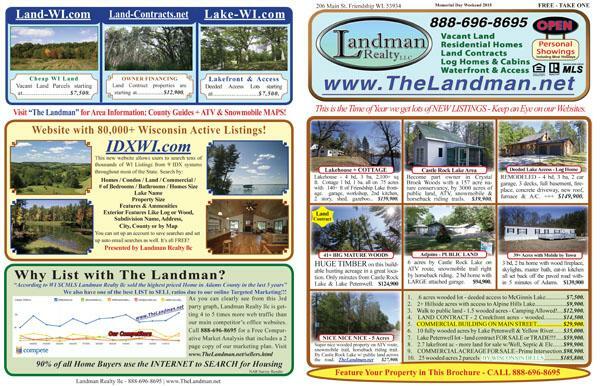 Thelandman.net was established in 1997 and is one of Central Wisconsin's most popular Real Estate Websites. We have one of the most in-depth Area Information databases with hundreds of pages and thousands of photos. 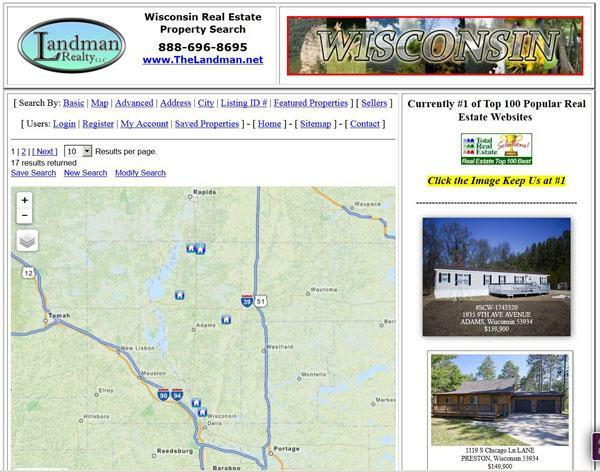 List Your Central Wisconsin Property Today!